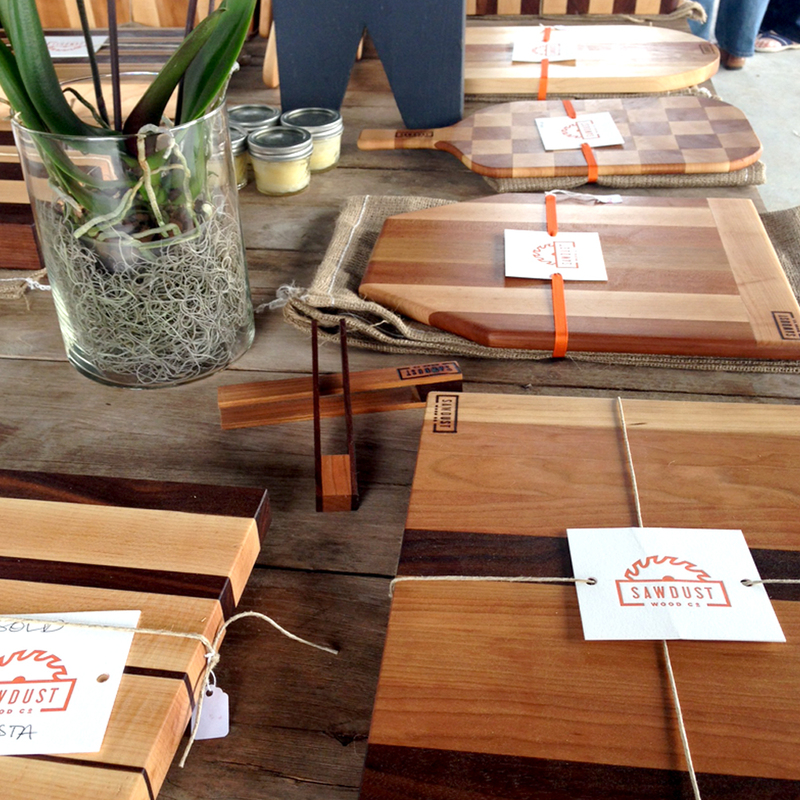 Sawdust Wood Co. creates beautiful handmade hardwood cutting boards from locally sourced wood in Charleston, South Carolina. 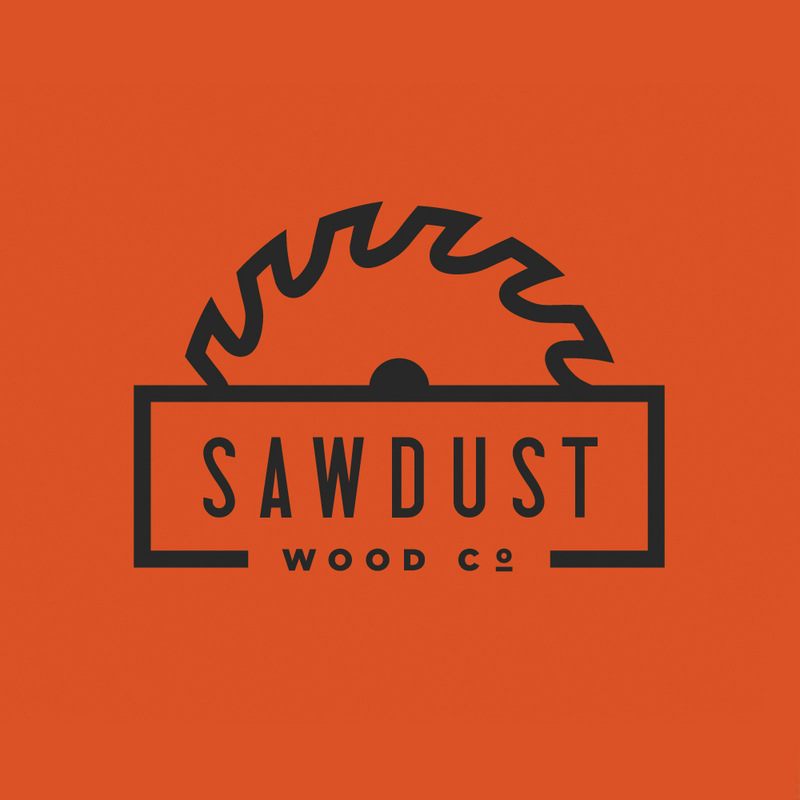 Taking inspiration from a circular saw used in the creation of these boards, I crafted a logo for them that could be used to promote their business. 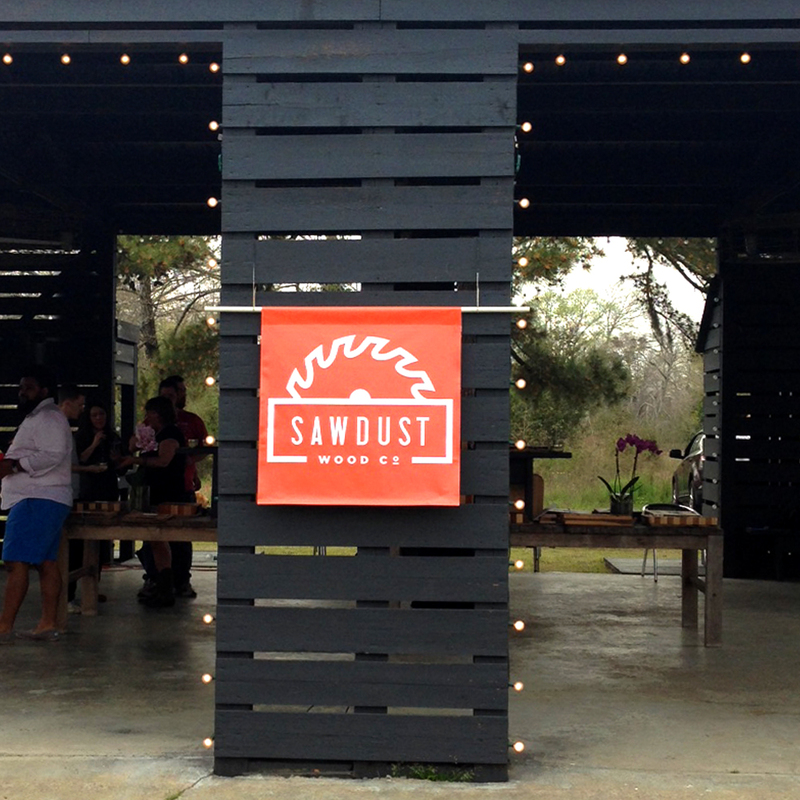 The logo had to meet certain criteria in order to be used to create a hot brand to add the mark to their boards. 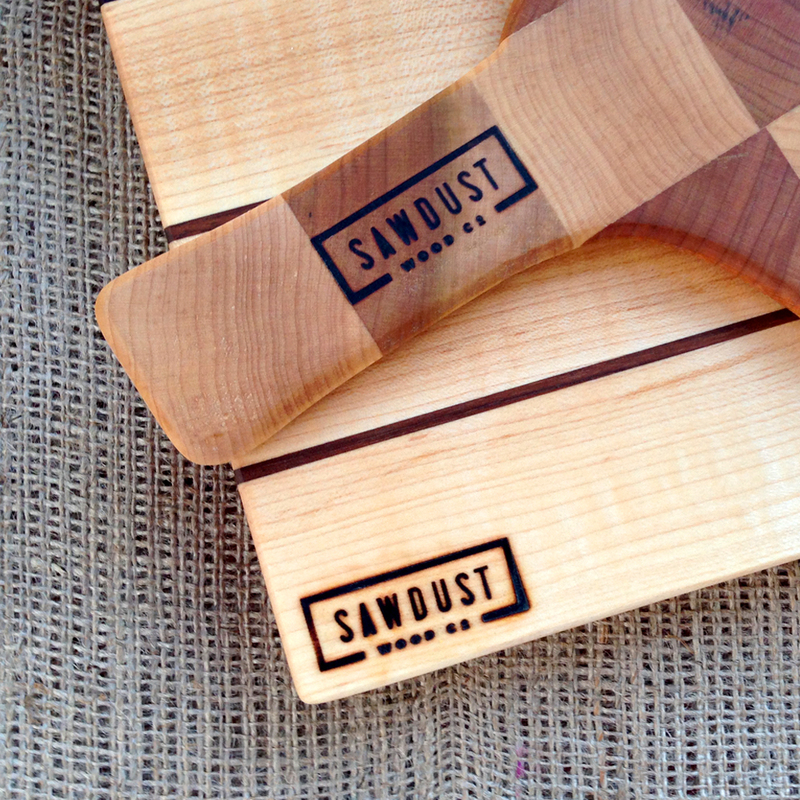 Letterpressed tags printed by Ink Meets Paper.